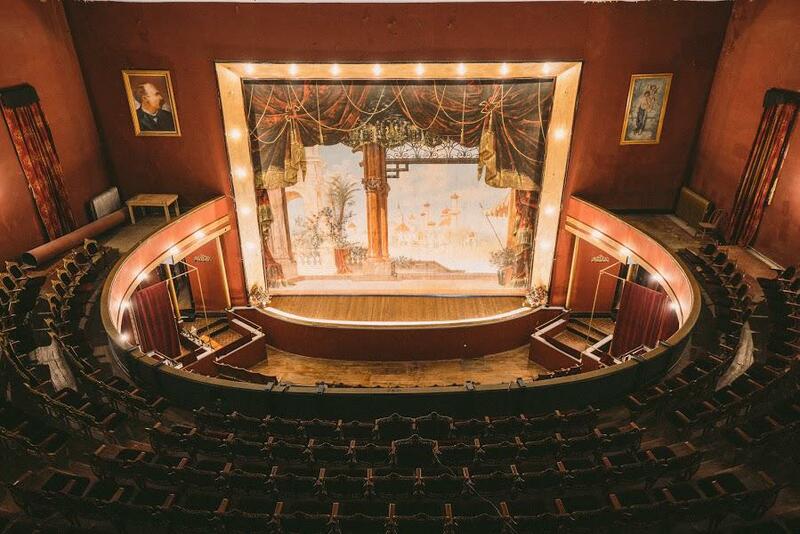 Leadville’s historic Tabor Opera House has been chosen among 19 other historic sites in the country to compete for a 2018 Partners in Preservation Grant. The campaign kick-off party is this Friday at 6pm at the Tabor Opera House. To learn more, KDNK’s Raleigh Burleigh spoke with Leadville Mainstreet Program manager Destinee Lukianoff. People can vote up to 5 times per day through October 26 at this link.